Domberger Brotwerk – REGENERATE ! At Domberger Brotwerk quality is the top priority. Since 2016 Florian Domberger and his crew have been fabricating real bread at the Essener Straße in Moabit. 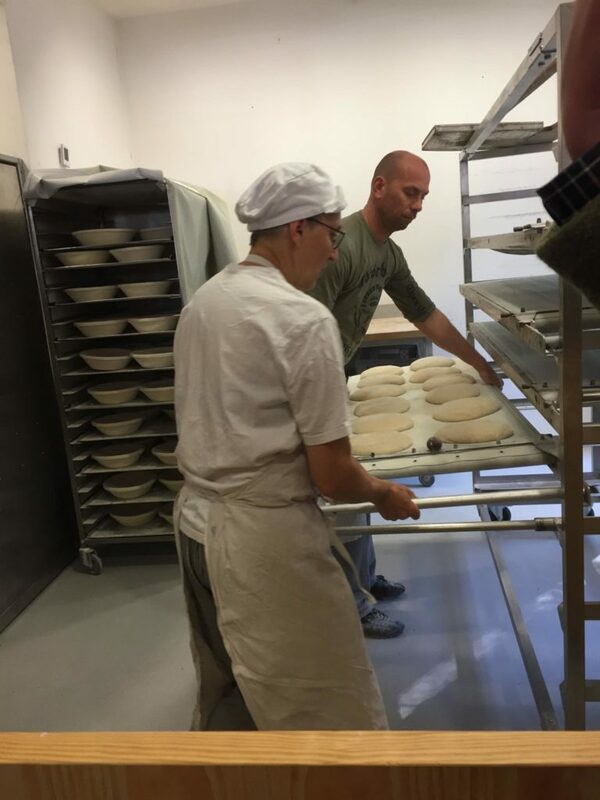 The dough preparation happens right in front of the costumers, so they can convince themselfs of the top quality and ask questions during the process. With their „Brotwüstenexpeditionsfahrzeug“ they drive around Berlin and bring handmade food to the (how they call it) „Bread-deserts“. 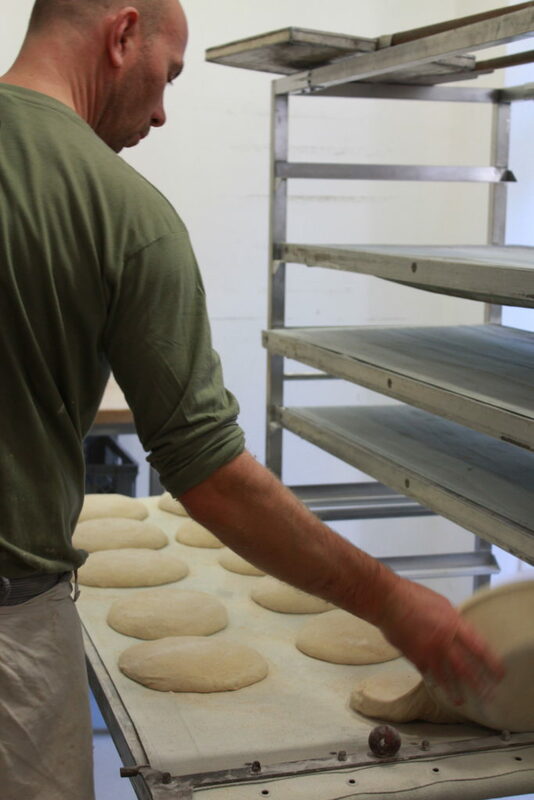 The main ingredients for the spelt and rye bread can be counted on the fingers of one hand: flour, water, salt and patience so the bread can unfold its full flavour. What a lot of people don‘t know: rye bread shouldn‘t be eaten right after it came out of the oven. It develops it‘s full aroma within the next three days. And when properly stored it is eatable for whole two weeks. Wheat bread is consumable for a little over a week and even after that it can be toasted and is still delicious.